Being flexible can be interpreted in many different ways. 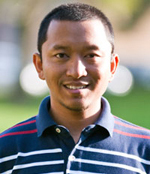 As a graduate student and a lead-instructor in a few different collaborative projects, I could offer some thoughts. 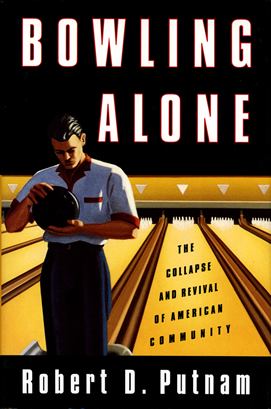 Reading Robert Putnam’s Bowling Alone (2000), my lessons are what he refers to a physical capital, a human capital, and a social capital. You can find a summary page of this influential book too. The way I see it, a development plan would theoretically cover these three areas. Physical capital is a development that produces a physical product. This can be a bridge, a road, a building, a computer, or anything that takes a physical form of a product. A society produces a physical capital so that they can use for their benefits.